When planning a burial we are faced with the question of casket or cremation. Catholics are very aware that Holy Mother Church, until fairly recently, did not permit cremation. It wasn’t until the 1960’s that a shift was made. Although Catholics know it was not an option, most cannot explain why. Historically, pagans did not believe in the resurrection of the body, believed in re-incarnation, and insisted death the end so reverencing a body was pointless. They cremated their dead to prove their theological point. In order to keep theological differences separate, early Christians in Rome buried their dead in the catacombs outside the city walls. Therefore, if a Catholic chose to be cremated it was seen as a loss of hope in the resurrection of the body and/or a scoffing at a fundamental belief of the faith. The Catechism of the Catholic Church addresses the issue in a single sentence: “The Church permits cremation, provided that it does not demonstrate a denial of faith in the resurrection of the body” (no. 2301). The rise of cremation since the Church lifted the ban is due mostly to cost and, in some cases of family plots, space. The Church still considers body burial the preferred practice; if cremation is to take place She favors the body present at the funeral. Canon law gives some insight as well. §1. Deceased members of the Christian faithful must be given ecclesiastical funerals according to the norm of law. Bishop Robert Morlino had a study executed in Madison, Wisconsin and found that in areas where the Catholic faith is stronger, cremation is chosen less frequently. 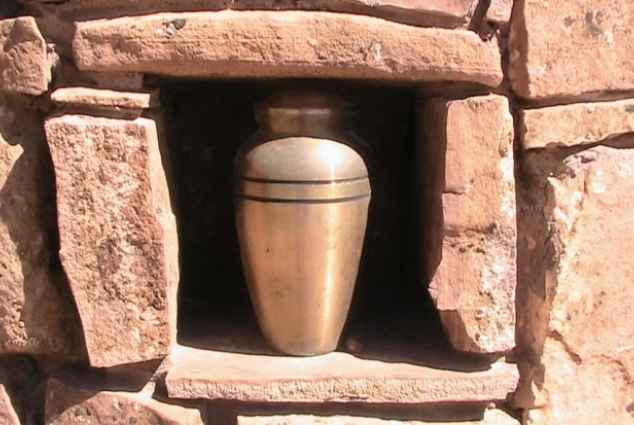 Depending on the region of Madison, cremations make up 20 to 40 percent of all burials. I imagine the same is true for other cities, too. Why the body? Stay tuned for part 2!